These days, USB drives are offered with ever-larger capacities at lower & lower prices. So, other than competing with rock bottom pricing, how can a tech company differentiate itself from the rest of the field? Gang signs and devil horns, of course! 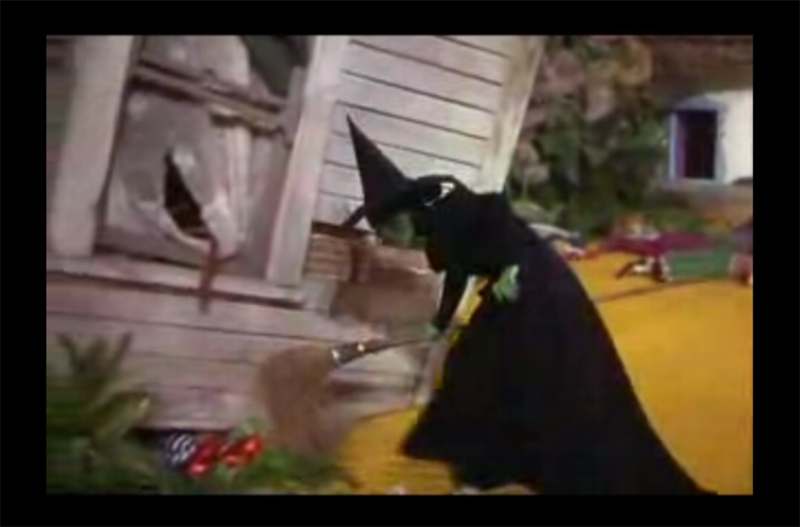 When the USB sticks are plugged in, they remind me a little bit of the Wicked Witch of the East getting crushed by Dorothy’s house. I guess nothing says, “I might look like a working stiff transporting my data from a regional quarterly sales meeting in Dayton, Ohio but, deep down, I roll on the westsiiiiieeeede” like this blue model.